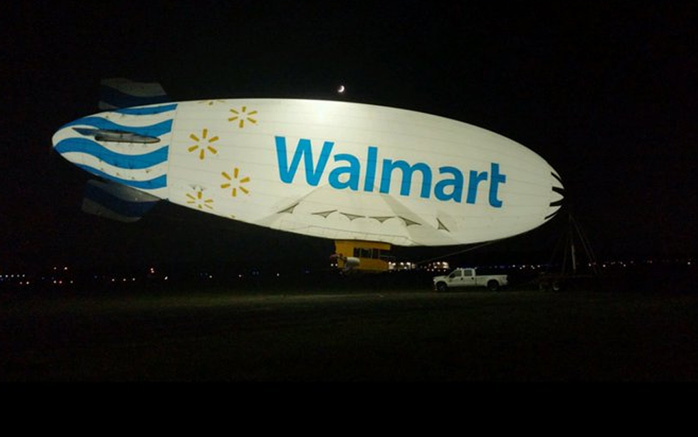 An AirSign blimp is a perfect vehicle for promotions as its envelope can be customized with bright colors, images and text, plus it can be packed for quick transport to other target locations. 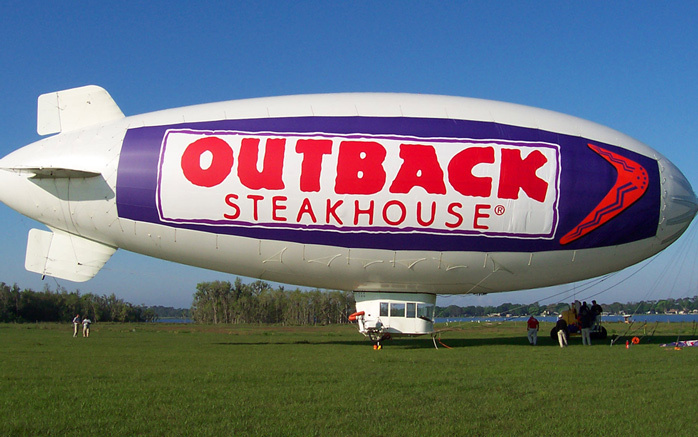 Vivid Branding Options - Choose any color, message and your logo for up to 5 panel locations or a full wrap. You can also brand the ground transportation vehicle. 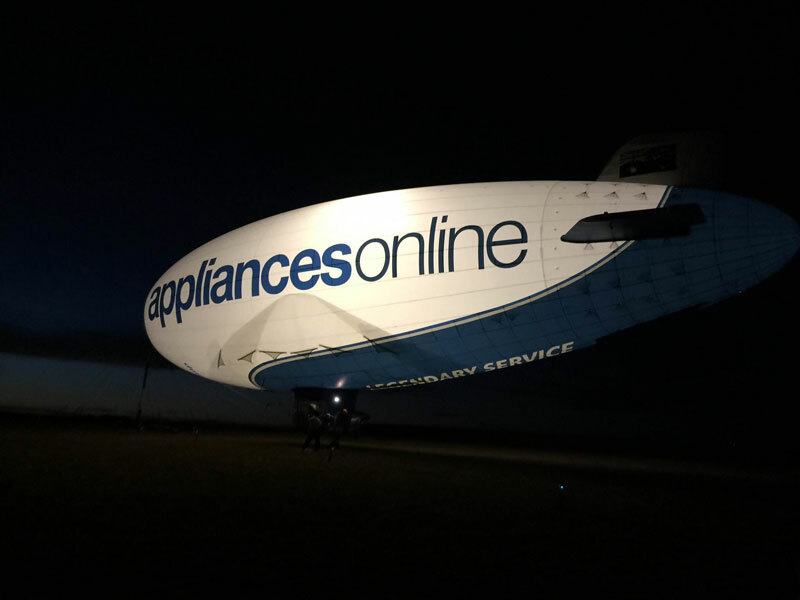 Flexible Scheduling Options – With no long-term commitments, schedule a blimp for your campaign based on your needs - 1 day, 1 week, one month, 1 year – or any combination in between. 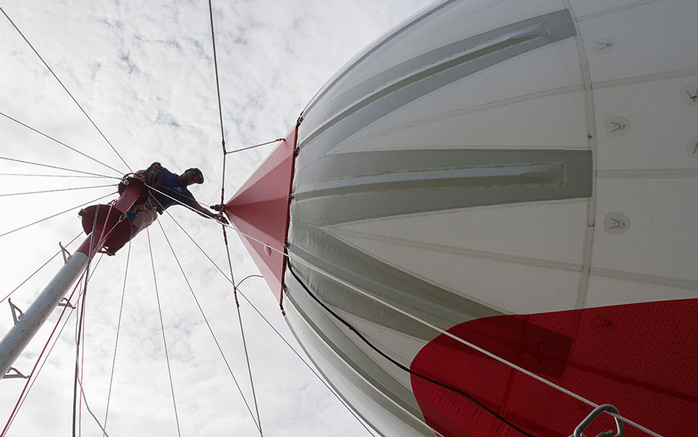 Launching a fun, exciting aerial promotion takes a lot of detailed work – and the AirSign team loves every moment of it. Consistency of delivery is of prime importance to us and is why we have a detailed pre-flight to post-flight operational plan.